Last year I decided to get more organized. I searched the internet for ideas and tipson getting organized. And I decided to report my favourite organizing ideas that worked and some that did not. 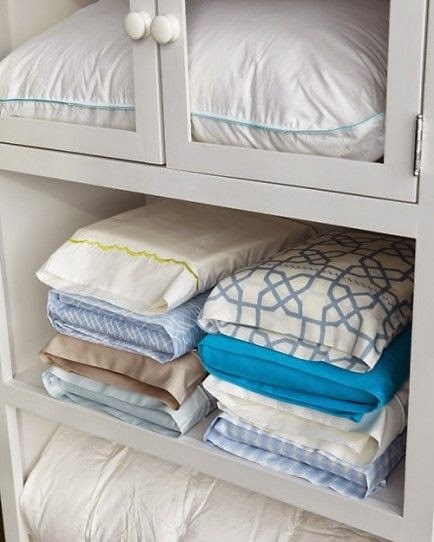 Here are my Favourite Organizing Ideas that Worked. Last year I organized my fridge for the first time ever. 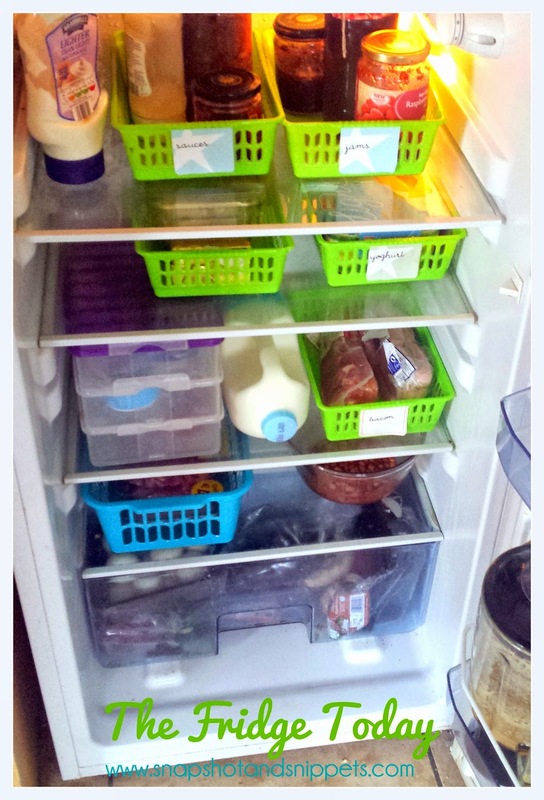 My Fridge Organization post covers how I achieved an Organized fridge on a budget. Not exactly as stylish as some examples but did it work? We have lost a couple of labels but the system still works and it really has made a big difference. I haven’t had a UFO ( unidentifiable frozen object ) since the changeover.
. And if I ask my girls to get something from the fridge they know exactly where to find it instead of claiming we have none. I have organized the freezer in a similar fashion. We have been using this for nearly two years now – the original post is HERE . Did this help at all, yes it did,in fact the Family Journal really saved my bacon when home life fell apart last July. I could keep track of all I was doing and find bills and paperwork I needed easily. All I need to do is find the right pen and it will be complete and get 10/10, a lot of wipe-able pens smudge and Sharpies are great but are hard to remove. I do have to replace page protectors ever so often but they are not expensive. 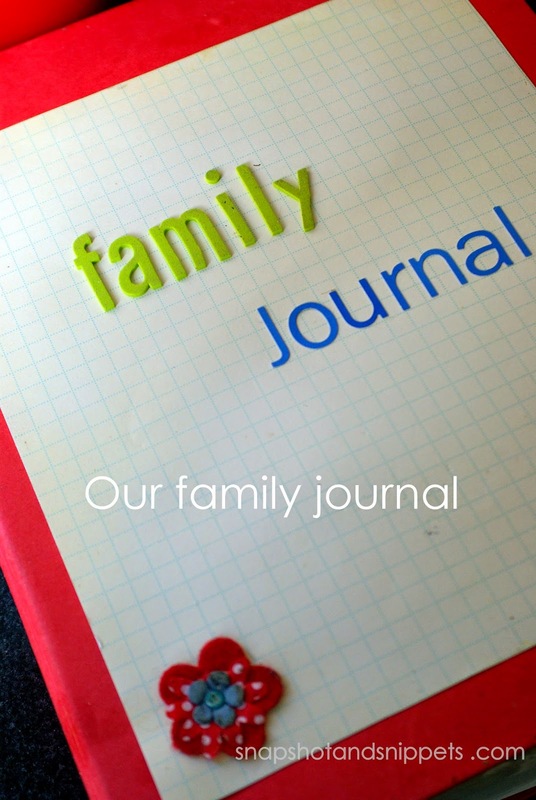 I highly recommend a Family journal for your home especially if you want to get things under control. Most of the organization ideas I found were for the kitchen. We spend a lot of time in there and I like it to work well. 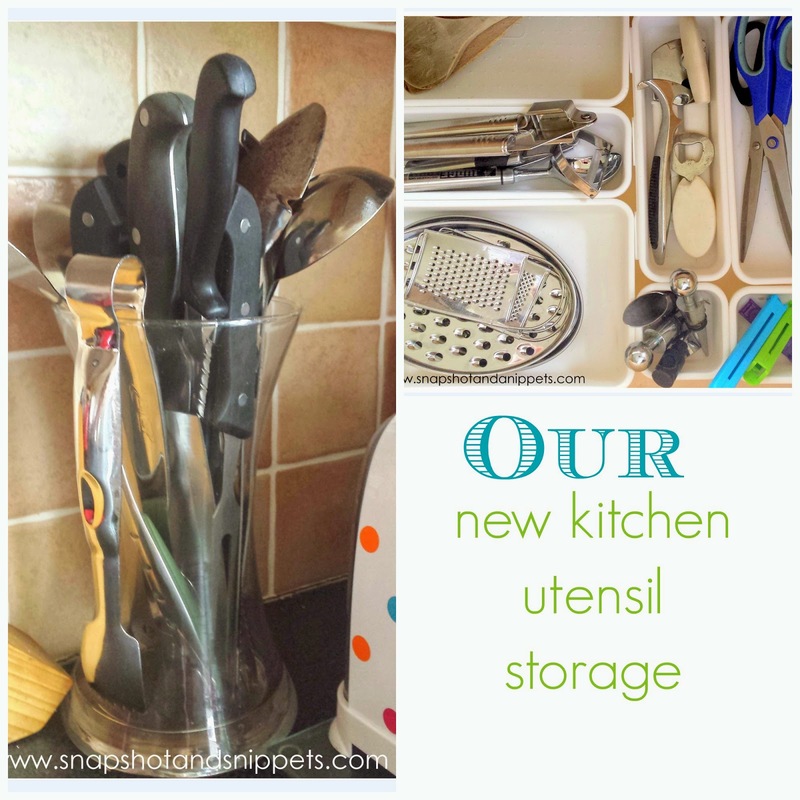 You can read my post about Kitchen Storage here . This was the cooking utensil storage I decided on last year and I yes it did work for us. Things are so easy to find, no searching for a tin opener for 15 minutes in a draw teeming with things. Also the best advice I was given was to be ruthless and reduce what I had. NO you don’t need four tin openers or garlic crushers! Pick the best ones and give the others to a charity shop or in my case to college students that needed them. Or “The Press” as it is called if you are Irish! Ours was a mess last year and when I saw this picture on Pinterest from Martha Stewart, it was love at first sight. 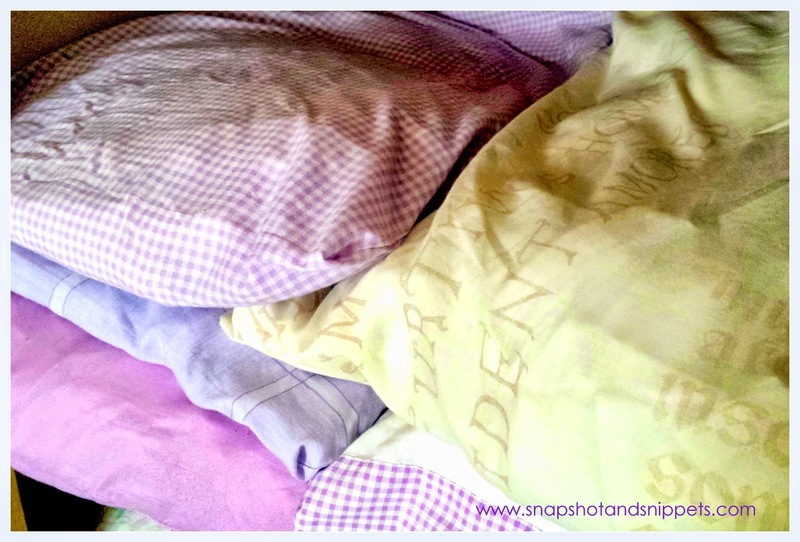 This neat pile of perfection spurred me into action I started putting my bed linen inside the pillow case. Did this Organizational Tip work? Although my piles never ever look as neat as Martha’s Maybe it is the fact that I don’t have Pure French 100% Linen or 1000 buy flagyl 400mg online Thread Egyptian cotton. Sometimes the girls will mess the cupboard up. I iron the duvet/quilt cover on the bed. Basically I found that while parceling up my bedding was a great idea I was so obsessed with neat little parcels from Martha that I would iron everything . I have king size quilt covers on my bed, have you ever man-handled one of those onto an ironing board ? It would take forever and as a consequence I was letting bedding pile up in the ironing instead of facing it -NOT IDEAL. Anyway someone mentioned on Facebook they ironed the quilt cover when it was on the bed so I decided to give it a try. It really worked just pop the cover on, plug in the iron in less than 5 minutes you have a neat bed. I like to think that the steam might kill a few bugs while it is at it. All I iron now before I parcel up is the pillow cases. The ironing pile is cleared and my bed looks neat and tidy, just the way I like it. I don’t have an actual pantry like some do. 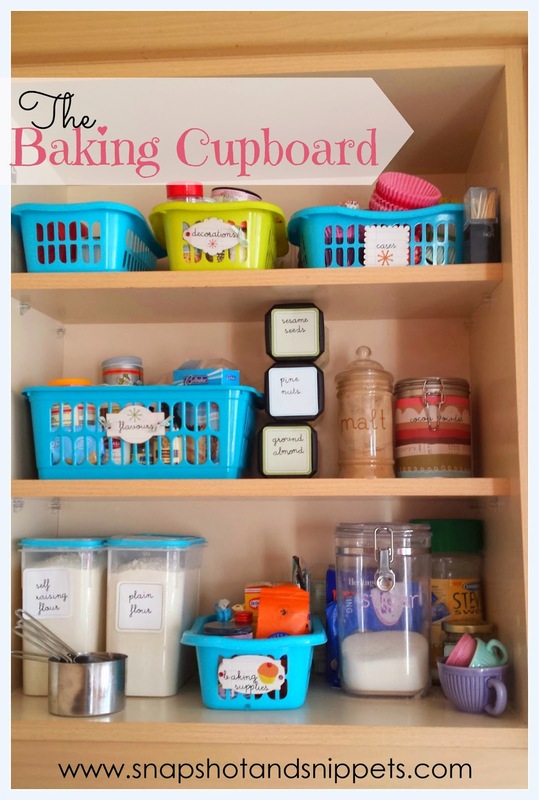 But I do have lots of cupboards in the kitchen and my baking cupboard was the worse offender. It was a bigmesss before the big clean up . Done with cheap storage and re-used jars it was cheap and cheerful and made a world of difference. How dif the Pantry Organization work? Yes is does work . But it has made is so much easier to clean and find things. This was the baking cupboard yesterday. I actually just brought flour as we were low. But everything is still easy to find. Did these Laundry tips work? Yes, to this day I see it the bottom regularly. I still wash ever day at least once. As I don’t know about your house but there is always laundry to do here. 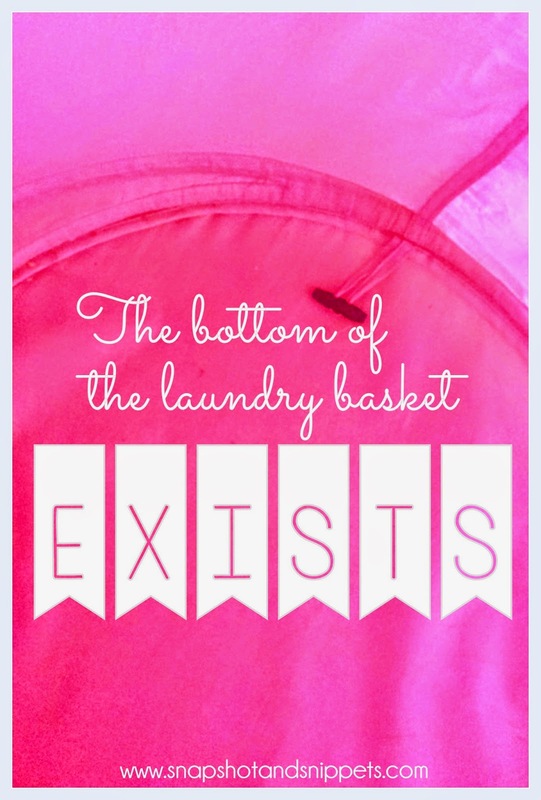 We wash nightwear or pajamas every day. I was a bit shock to find out that other people don’t in a newspaper article. I also change all the bedding at least once a week. Sometimes if I can’t wash things get messy. I learnt this tip to wash everyday from FLY LADY . If you are just starting out on the organising journey or a re-formed messy person this site is for you. Now all I need is a tip about odd socks because they still appear from time to time !! 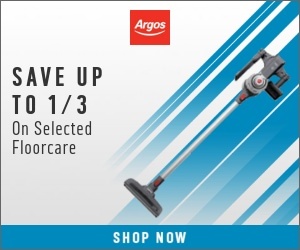 If you want so see all my Organizational or cleaning post click here. Or sign up of my Snapshot and Snippets Newsletter and get my weekly letter filled with exclusive recipes, cleaning and organising tips. Sign up today and get my Free Meal Planning Beginners Guide. Congratulation for your organized house! 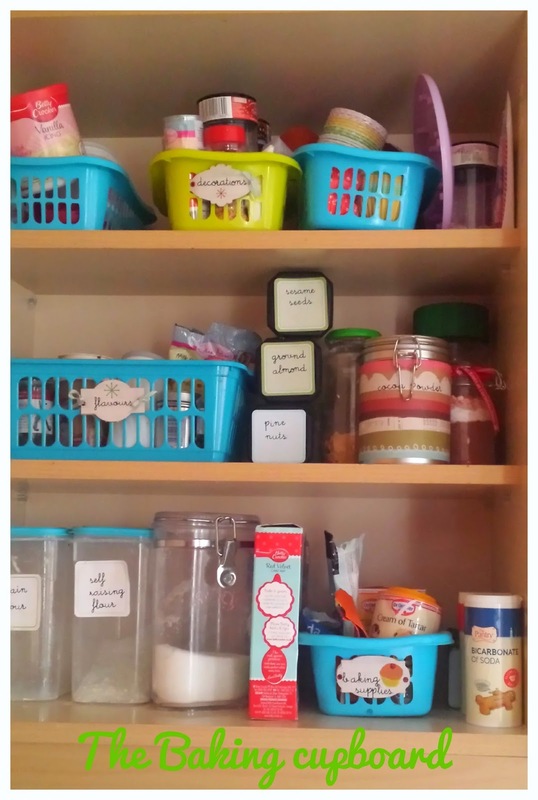 I smiled when I red your post…about the baking stuff storage…it gets messy all the time..muhahaha :D.